Buy 1 - 23 for $3.29 ea. Buy 24+ for $2.29 ea. 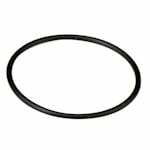 The Pentek 151120 Filter O-Ring Replaces W34-OR is a replacement O-ring for all Pentek /American Plumber 3/4 inch I/O Filter Housings except the WH34 High Temperature Housing. 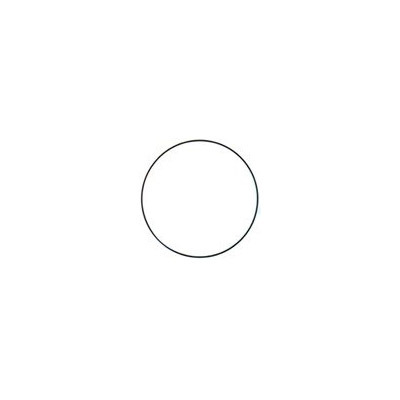 This American Plumber O-ring is used in Standard 3/4 inch Housings and valve-in-head housings. 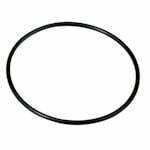 This standard O-ring is known as the American Plumber part 152030, Pentek part number 151120, and also known as part number OR-34. 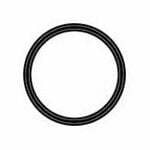 This filter housing O-ring additionally fits housing model HF-360, PVHCL-S1, HF-160 and others.